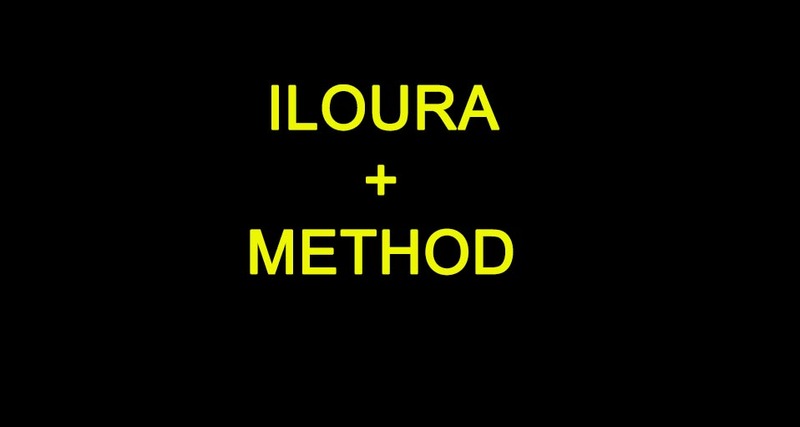 Iloura brings to Method a 30-year legacy of creative passion and stand-out VFX and animation work, teams that earned a 2016 VFX Emmy® for work on Game of Thrones, and VFX Oscar® nominations for Mad Max: Fury Road, and Deepwater Horizon. Key talent led by award-winning VFX Supervisor Glenn Melenhorst and VFX Producer and EP Ineke Majoor in Melbourne, and by GM Jeanette Manifold in Sydney, will bring their teams’ artistry to an expanding set of clients through Method. Simon Rosenthal, now Method Head of VFX, Australia, continues his 20+ year leadership of the newly-branded teams. Iloura recently completed work on Jumanji: Welcome to the Jungleand Bright, and earlier, Game of Thrones Season 7 ‘The Spoils of War,’ and Thor: Ragnarok.